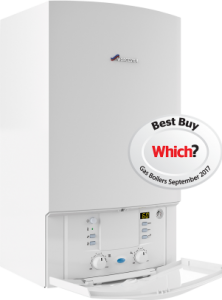 Having to replace a boiler can be a large and sometimes unexpected investment for a household to make. 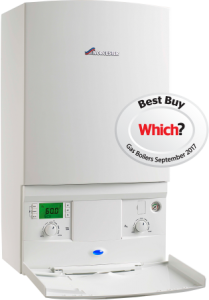 To help spread the cost of this purchase, Heating Company have created boiler finance packages to help our clients afford the process. 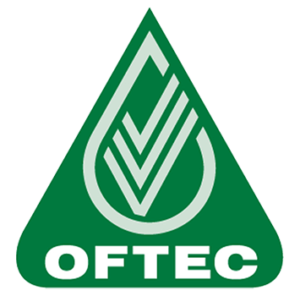 We are now able to offer both commercial and residential customers 10 months of 0% interest free finance* through Hitachi Capital (UK) Plc, as well as organise your boiler installation on your behalf. 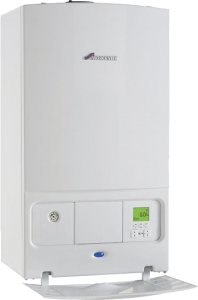 The Heating company provide a first class reliable service. They have a rarely found willingness to help quickly. We demand high standards and the Heating Company meet them. 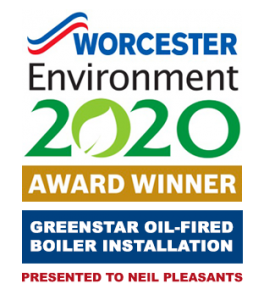 The Heating Company was founded in 1990 and incorporated in 2002 by its managing director Neil Pleasants who has many years experience in the residential and commercial sectors. 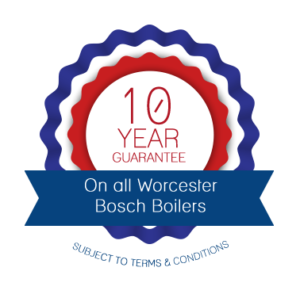 Neil established the company with one core aim ‘to provide a high quality heating and plumbing service which offers value for money service to homeowners, landlords and commercial clients’. 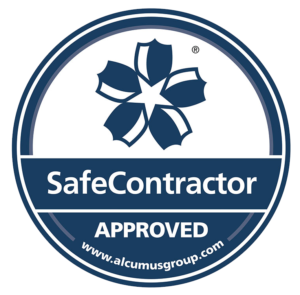 Since its early days the company has grown as its reputation has spread through recommendations and referrals from satisfied customers.